Has a stylish and functional half oval form. The water temperature, flow and direction setting is provided with optional electronically controlled waterfall by the battery. 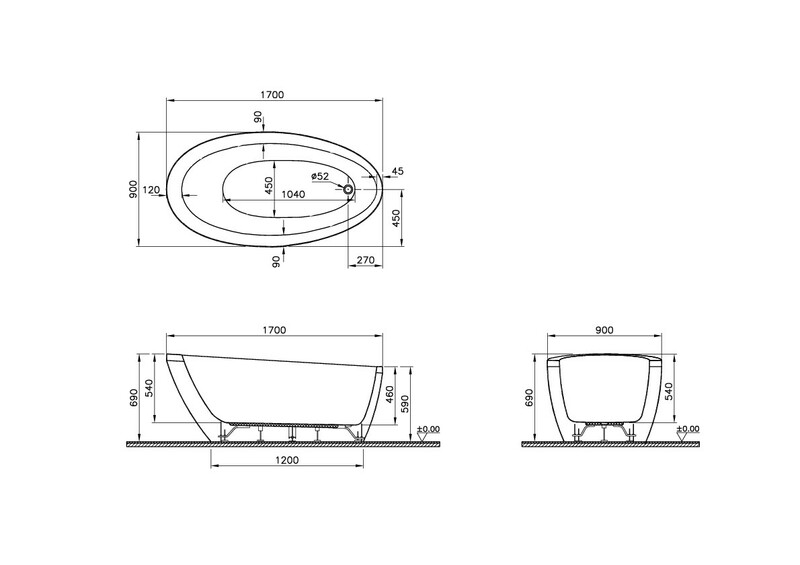 One piece oval panel makes design integrity.